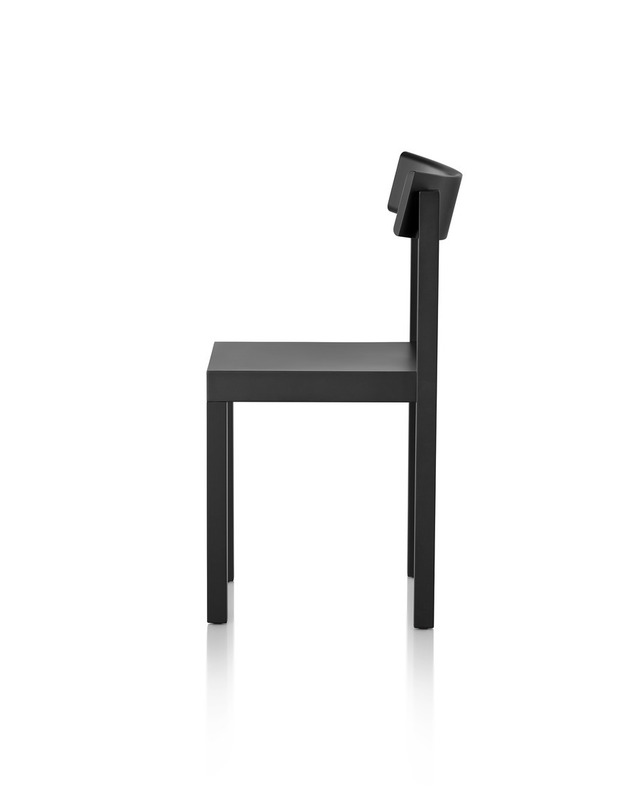 Konstantin Grcic wanted to give his Primo Chair a strong, architectural presence, so he made the legs assertively vertical. 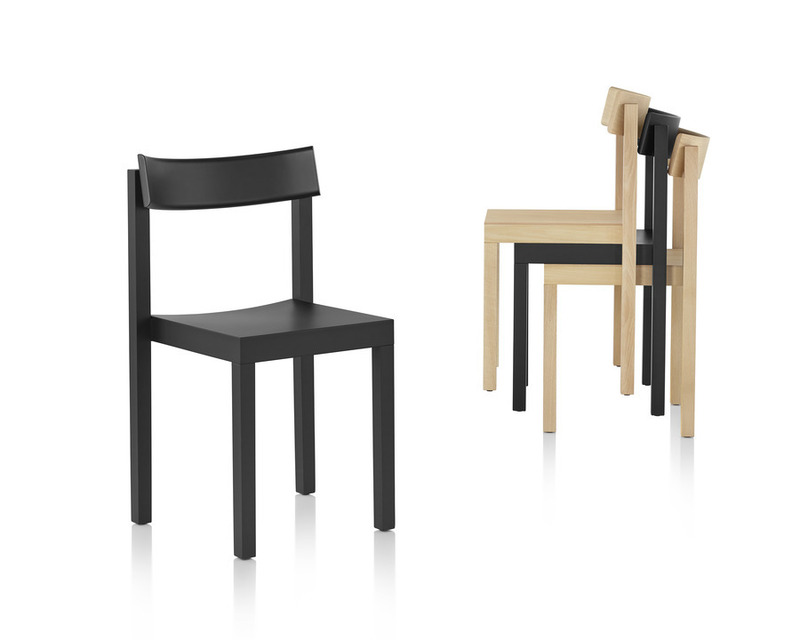 Then he stripped the form back to its essence to create a stackable chair that’s stunning in its simplicity. 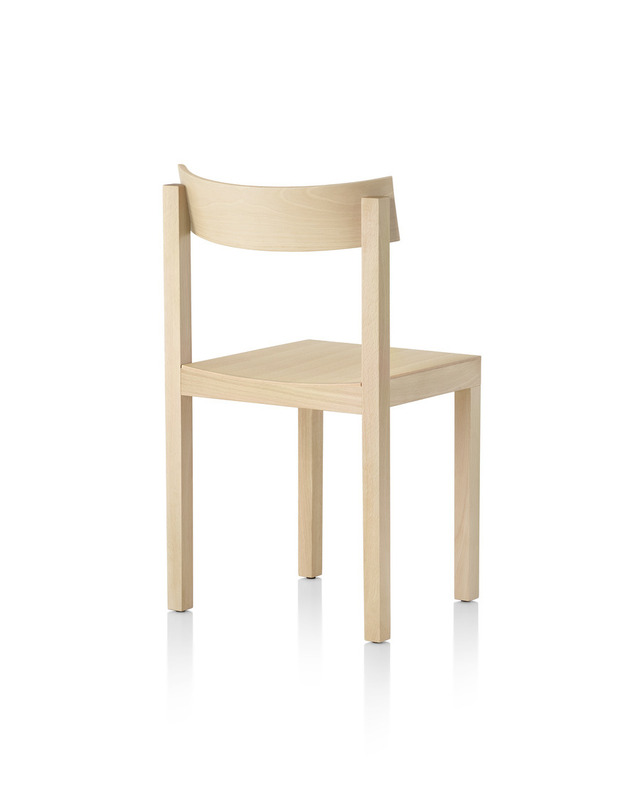 A gracefully curved back perfectly tempers this austerity. 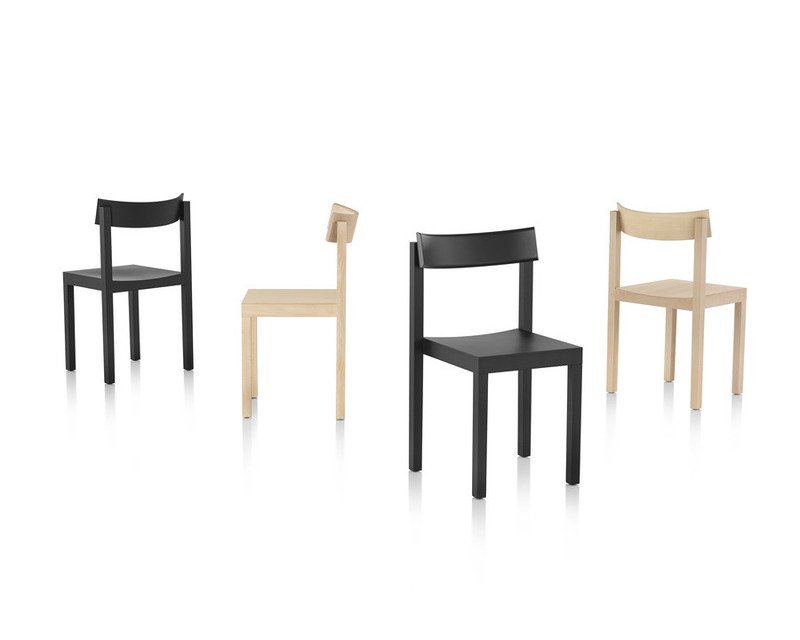 As a result, the Mattiazzi Primo Chair stands alone boldly and self-assuredly, even as it’s designed to be used in groups.